KANSAS COUTURE: Sip & Shop! 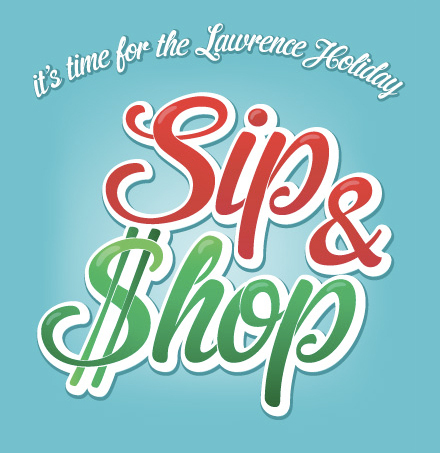 For readers in the area, I wanted to give you a heads up that the annual Lawrence Holiday Sip & Shop is coming up this Saturday! Local artists, designers and merchants will be selling their work in the beautiful Alton Ballroom at Pachamama's Restaurant from 6 p.m. until 10 p.m. I will be there selling vintage clothes and some affordable handmade accessories. Stop by, say hello, have a drink and do some holiday shopping!